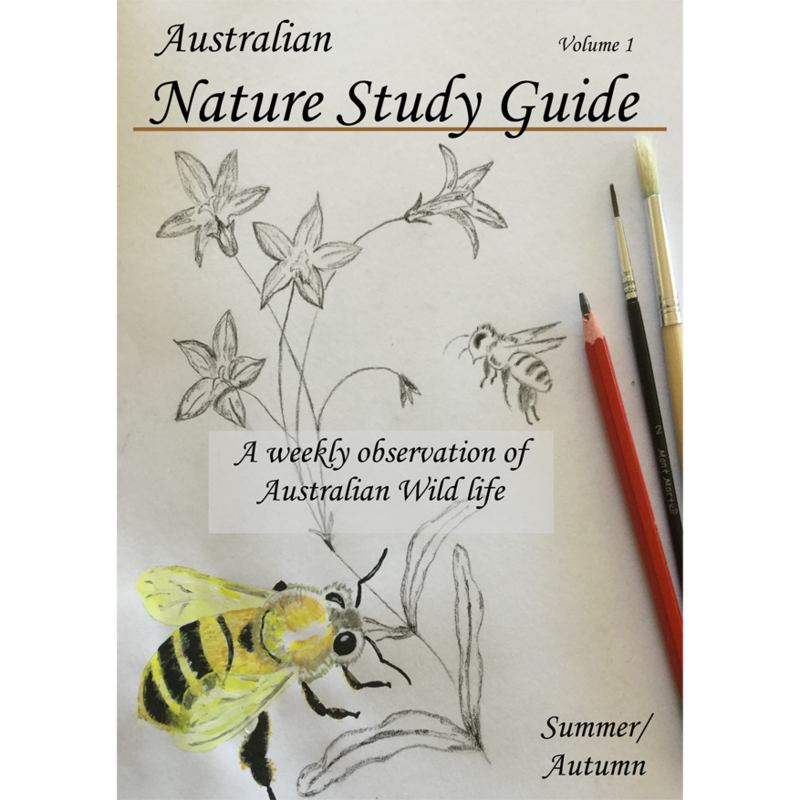 Come walk with me as we observe honeybees, search for Blue-tongue lizards, explore amphibian metamorphosis and investigate the habitat of a summer tree. We’ll creep up to Golden Orb spiders, attracted Emperor Gum moths to examine, watch Jacky Winters capture bugs in the air and hunt for bandicoots. We’ll touch on our native bush food and celebrate the Autumnal Equinox with sky watching. It’s a joy to observe the seasons pass while connecting with our unique Aussie wildlife together. A seasonal guide focusing on Summer and Autumn topics. 61 Pages, digital curriculum in PDF format. Scripture and Hymns are included for those who wish to integrate them into their nature studies. All guides and notebooks can be downloaded three times over a period of 360 days. Our desire is to serve your family by guiding you through the seasons and sharing our research and adventures with you. We hope you’ll walk alongside us as we explore nature in this inimitable land. 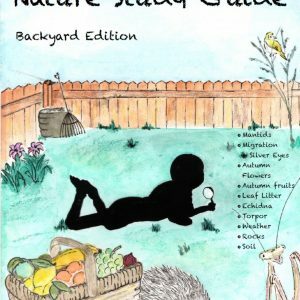 We began our homeschool journey this year keen to explore all that nature study entails. I had searched the web for weeks to research what we would use as our framework. I cannot describe the elation I felt when I came across an AUSTRALIAN nature study guide! 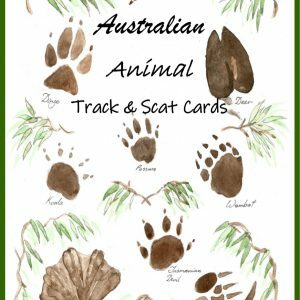 Mari has done all the hard work and put together a wonderfully elaborate resource for all ages. You can dip your toe in or dive right into all the ideas and links. There’s so much here we could spend all week doing nature study, and often we do. Rachel, I’m so glad you found the Guide. I’ve enjoyed putting it together and it warms my heart knowing you’re enjoying it. Jessie, it’s a joy to walk alongside you as you explore your backyard and further a field discovering bats, caterpillars, spiders and butterflies. It’s an exciting journey. Thank you for being a part of it.